We love this week’s Field Notes! in the mHealth arena, Apple reportedly has got a brand new ‘doctor’s’bag.’ Meanwhile, it appears that losing Zs may impact fitness outcomes. Can healthy snacking help?! 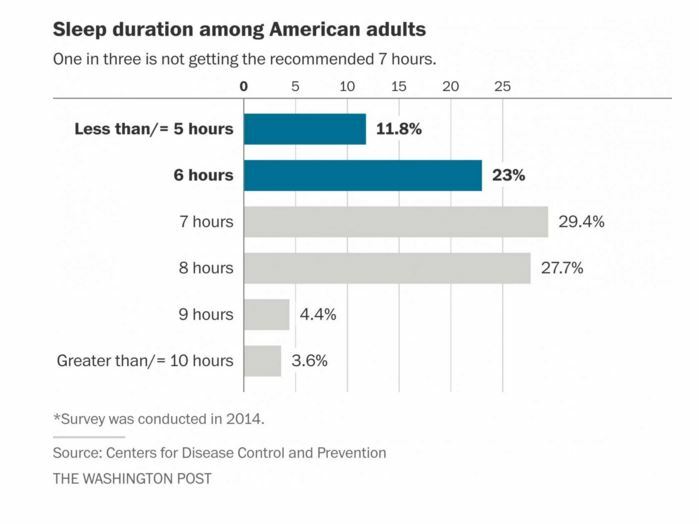 It’s not news that Americans don’t get enough sleep. While the NIH and CDC recommend 7-8 hours of sleep per night, one-third of Americans get less. But why does that impact your gym workout and results? The Washington Post cites that the “deep sleep” phase is when the body’s tissues repair and the body fully recovers. In the article, sports medicine doctor, John Broussard, admonishes “You have to get into all the stages of sleep in the proper sequence to get those restorative benefits.” Because most people have disrupted sleep or less sleep than advised, our motor skills and cognitive performance are impacted. Companies marketing products and services in the fitness and wellness arena need to deliver content supportive of proper rest along with specific activity and health advice, for customers to see optimal results. mHealth apps might be a way into the sleep minds of consumers to optimize outcomes. ‘Healthy Snacking?’ Know Your Customer! On-the-go consumers are always seeking a quick way to grab a small meal or snack at varying points throughout their day. The definition of snack foods has grown beyond traditional savory or salty snacks, and nuts and seeds, to include meat snacks, popcorn, fruit-based snacks, as well as finger foods and hors d’oeuvres. 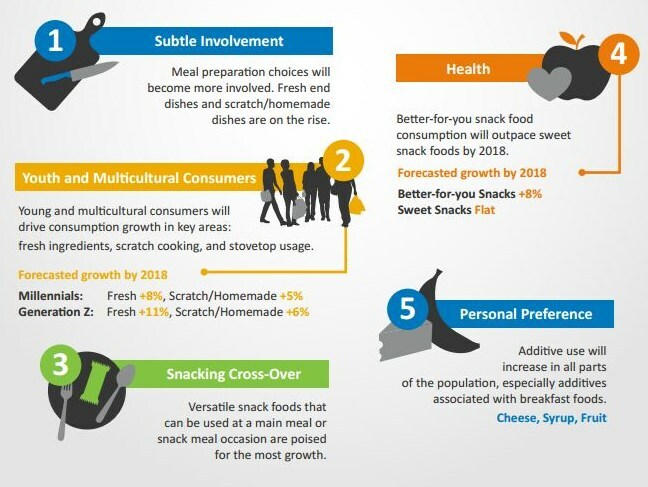 With this in mind, Nutraceuticals World reports that nearly 40% of global snack launches recorded in the 12 months to the end of June 2015 were positioned on a health platform of some kind, rising to more than 72% in the U.S. Knowing your customer – are they interested in convenience vs. nutrition, do they have specific dietary needs or restrictions, are they family purchasers — and understanding their journey to product purchase – will help marketers to build a loyal customer base. Critical too in this expansive, competitive market will be having the goods – nutrition and satisfying taste — along with smart content to back up your health claims.